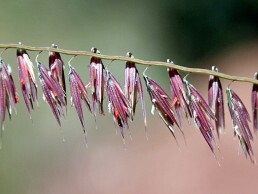 Light blue flowers, tan spikelets. Songbirds enjoy this graceful grass. A very nice grass. 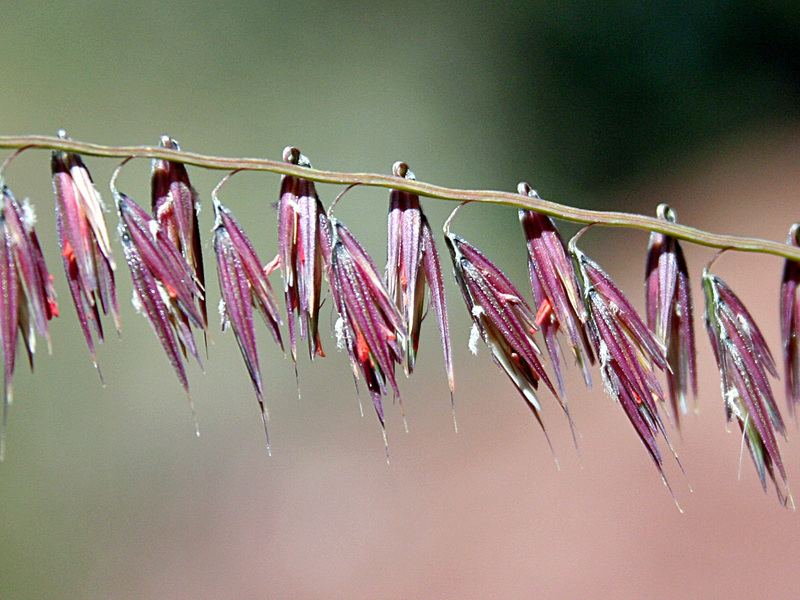 Light blue flowers, tan spikelets. Songbirds enjoy it.